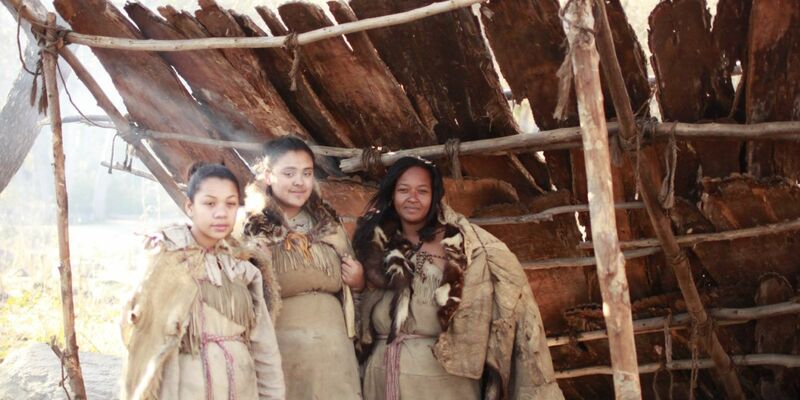 Step aboard Mayflower II and be transported back to the 17th century and learn about the hardship of this heroic voyage. 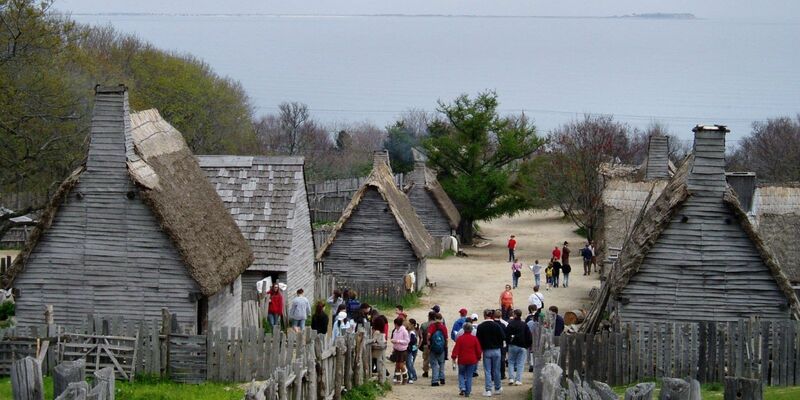 Experience Pilgrim life in 1627 through the living history museum of Plimoth Plantation, encounter first-hand the original settlement established by the English colonists later known as Pilgrims. 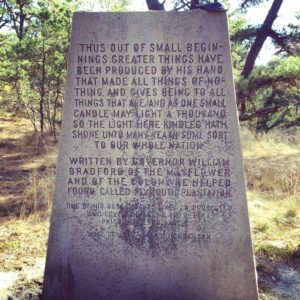 Here you will learn the beginning of our Thanksgiving tradition and of the Native American community who first inhabited this area and developed a business relationship with the pilgrims. Take a walking tour down Leyden Street where the original settlement was located. 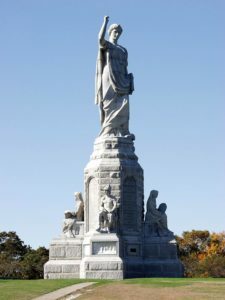 The tour includes Plymouth Rock, the Sarcophagus, the Jenny Grist Mill, the First Church, the Forefather’s monument, Brewster Park and the Herring Run.